The CDC Foundation is an independent, 501(c)(3) public charity. To view our IRS listing, enter our federal tax ID number 58-2106707 using the exempt organizations select check tool. 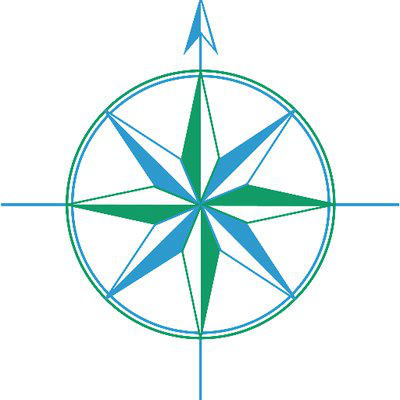 View our profile on Charity Navigator, America's premier independent charity evaluator.